Quickly grow your community of advocates to help spread your content. Go beyond your follower base to reach more customers interested in your business. If you’re new to Twitter and have a small business, no fear, we have produced a “Twitter Engagement Guide” to get you started. 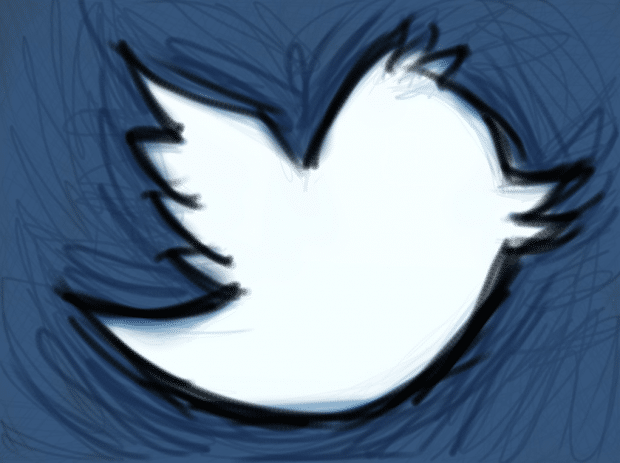 If you’re ready to begin using Twitter’s ad platform, get started today at ads.twitter.com. Want to learn more? Check out the resources on business.twitter.com. Matt Wong is Hootsuite's Senior Product Marketing Manager, Partners. He writes about platform integrations and partnerships for the blog.